Today, President Obama speaks at LA Trade Tech; but how are California community colleges doing? And with the cost of higher education going up so fast, what can be done about skyrocketing student debt? Comic Con is underway in San Diego, and the nerds are making their annual pilgrimage. 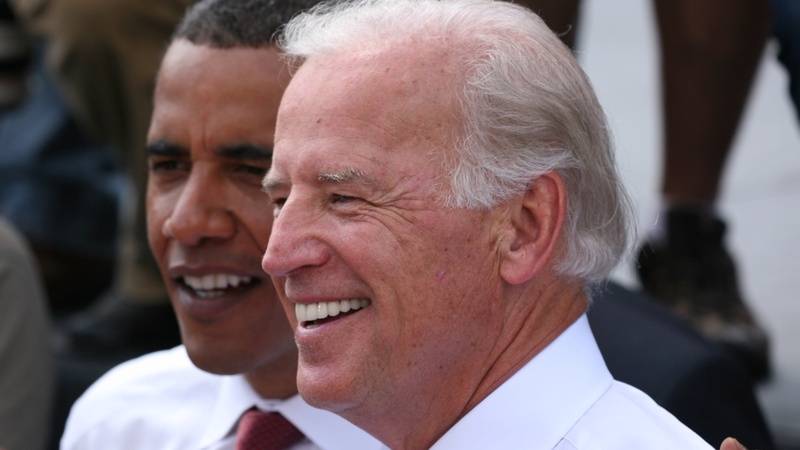 The New Yorker’s Evan Osnos takes a closer look at Joe Biden, the Obama administration’s gaffe-prone foreign policy expert. And, finally, the Dodgers head to San Francisco this weekend, adding another chapter in one of sport’s longest running rivalries.